If you want to check if your calculation of derivatives or integrals is correct, you might want to check out Online Derivative Calculator and Integral Derivative Calculator. 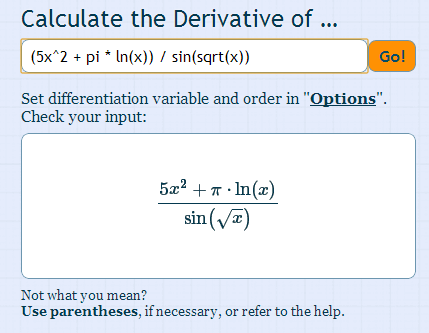 The Derivative Calculator lets you calculate derivatives of functions. 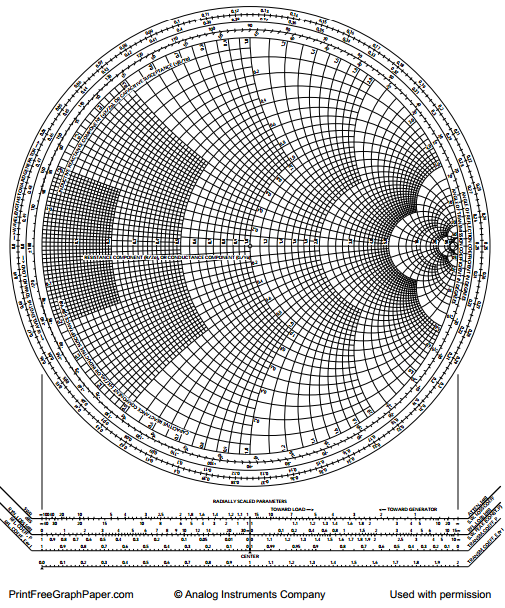 It supports calculations of first, second, and partial derivatives. The Integral Calculator on the other hand supports definite and indefinite integrals as well as integrating functions of many variables. This is the fourth part of the GeoGebra 4.2 Sneak Peek Series. In the second and third part of this series, we have discussed about the Object Properties as well as Graphics and Layout sections. These sections are tabs located in the GeoGebra Preferences window. 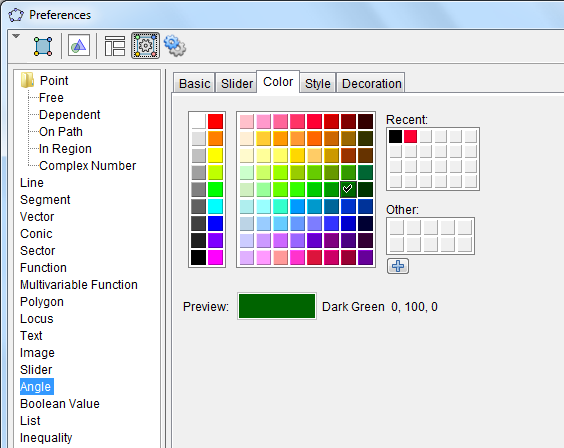 In this post, we discuss the remaining two more sections of the Preferences window, the Defaults and Advanced sections.